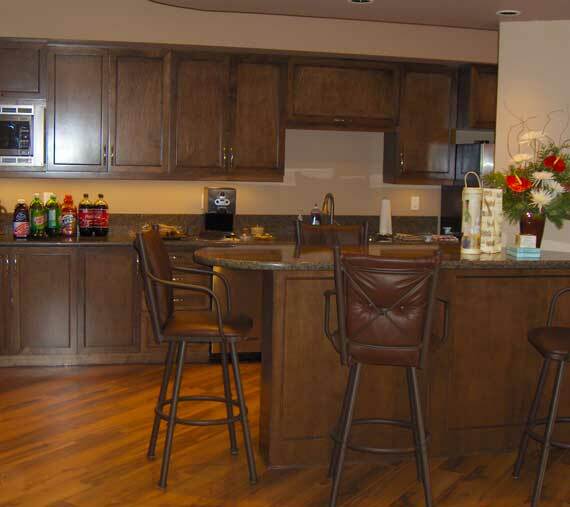 Calgary Custom Cabinets – Millwork Design When Prefabricated Just Won’t Do! Well designed custom cabinets can define an office, clinic or retail environment and of course, look great in homes too. Our custom cabinet software lets us work effectively with designers, architects and contractors to create the cabinetry and millwork needed, and to quote accurately. 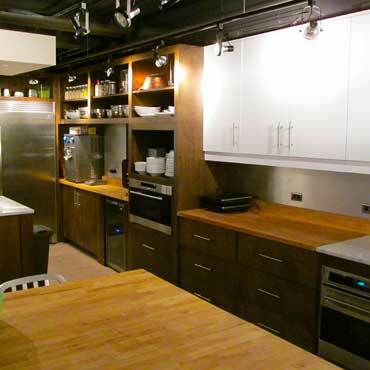 Once the millwork design is completed, our millwork shop and CNC machine will precisely recreate the custom cabinets. Our in-house commercial spray booth will provide the perfect finishing touch to make your cabinet design complete.